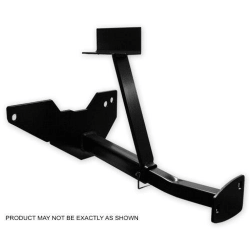 Camper Tiedowns provide attachment points at the front and rear of your truck bed for securing a bed mounted camper. 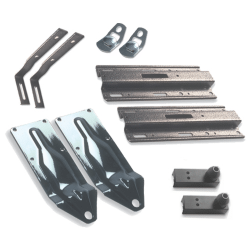 Ensure your truck is ready to haul a camper with sturdy, custom fit tiedowns! 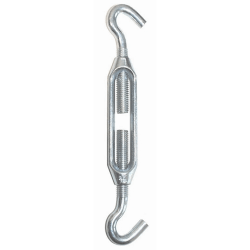 Camper tiedowns are available for most of the popular trucks such as Chevy, Dodge, Ford and GMC. Here are some resources that will help you answer your questions, if not, contact our team and we'll be happy to help.